Tenida, Narayan Gangopadhyay’s immortal creation for Bengali fun fiction, is set to make a comeback to the big screen. This is the third time Tenida will appear on the silver screen, and the character will be played by Kanchan Mallick. For the Bengalis who love to read, Tenida is an emotion. Decades have passed since his last story appeared in print, but the character is still attached to Bengali sentiments. Tenida, a faint-hearted person who tries to appear brave and even goes on to play detective, is a character that has been very dear to Bengali readers. Tenida, who would be eating something or the other all the time and constantly bully the other three members of his Patoldanga gang, has been part of many Bengali children’s growing up years. It was in 1978 when the Patoldanga gang first appeared on screen, when Gangopadhyay’s classic ‘Char Murti’ was made into a film, eight years after the writer’s death. 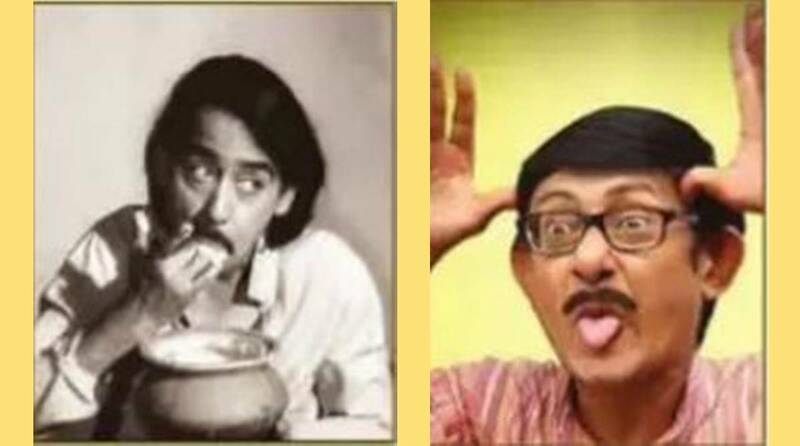 Umanath Bhattacharya was the director and Chinmoy Roy played Tenida. In 2011, Roy donned the director’s hat and brought back the character in a film a second time, with Shubhashis Mukherjee playing the title role. This time, Sayantan Ghoshal is making a Tenida film with Kanchan Mallick, who has earlier played the character on television. Shooting is likely to begin within a month. As the first Tenida on screen, Chinmoy Roy has remained etched in the memories of Bengali film goers. Kanchan Mallick comes close to Roy as far as mannerisms are concerned, and hence the chances of his acceptability as the character are high. Apart from directing the movie, Sayantan Ghoshal has also written the script for it, done the editing and is producing the film. The first film he directed was Parambrata Chatterjee-starrer ‘Jakher Dhan’, which released in 2017. 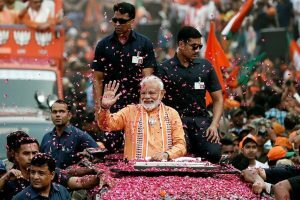 In 2018, came his ‘Alinagarer Golakdhandha’. Ghoshal has also directed a Byomkesh Bakshi series for television. While shooting for Jakher Dhan, Ghoshal spoke to Kanchan Mallick, who was also part of the movie, about his plan to make a Tenida film and offered the role to him. Soon, shooting dates were fixed. The film will be based on Narayan Gangopadhyay’s very popular story, ‘Jhaubunglor Rahasya’. The story originally written in the 1960s will be presented as a modern-day tale. Tenida’s sidekicks Pyala, Habul Sen and Kyabla — the other three members of the Potoldanga gang — will also be a part of the film, but names of the actors playing these roles have not been revealed yet.